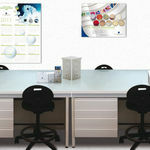 A range of tailor-made services for Industrial microbiology control laboratories. bioMérieux Services have been designed to reinforce instrument services and develop professional- and performance-based services and solutions. 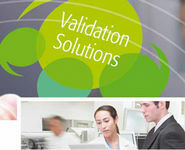 These Services aim to improve lab performance so that you reduce the time to action.